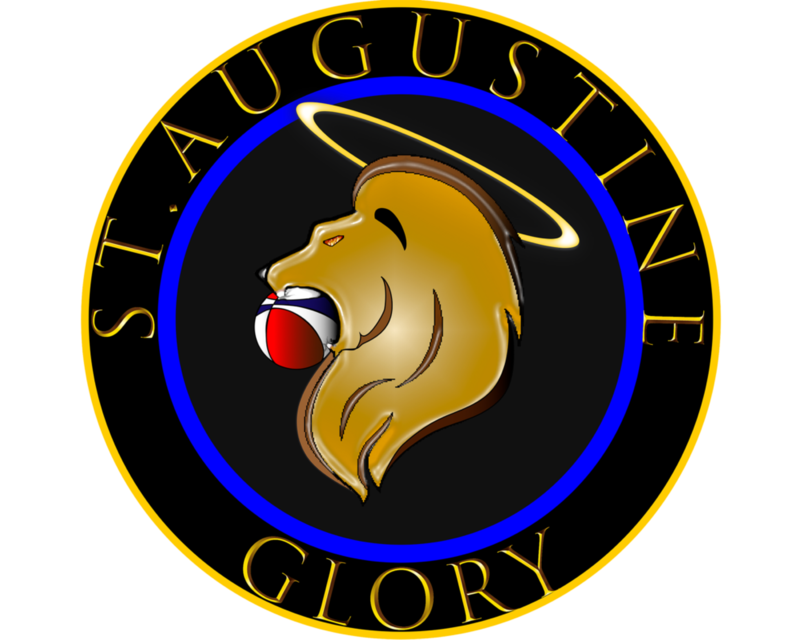 The St. Augustine Glory is the first professional basketball organization in the nation’s oldest city! 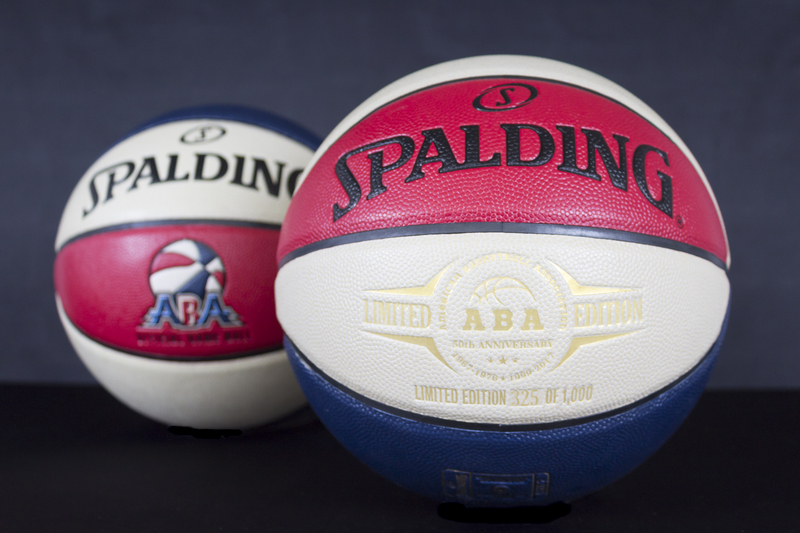 It is a member of the American Basketball Association (ABA). 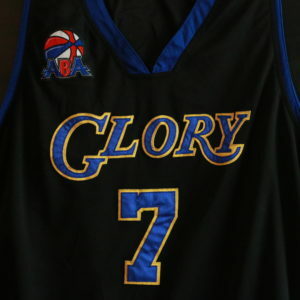 The mission of the organization is to “Create a winning community through basketball”. 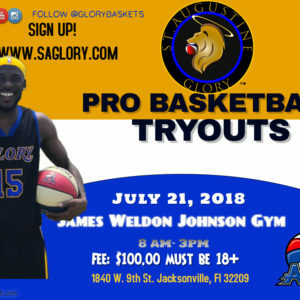 Our vision is to bring a grade “A” brand of professional basketball to the city of St. Augustine and the St. Johns County area that is exciting, entertaining and enjoyable for the whole family. 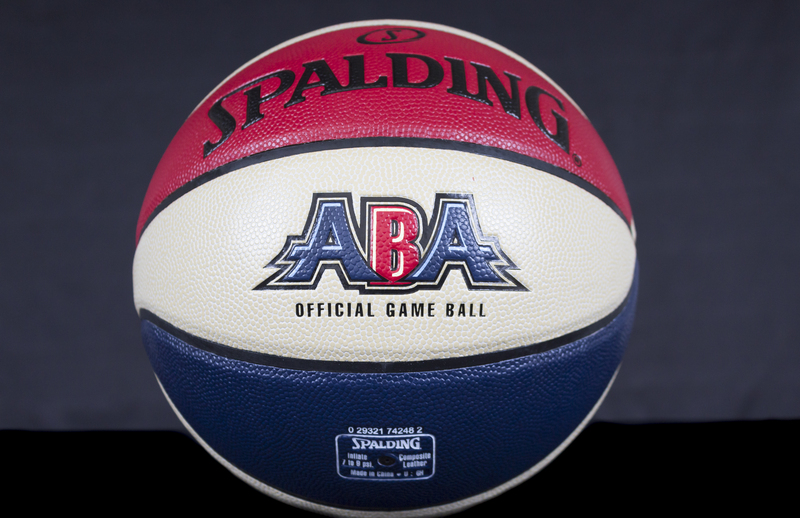 On the court, we plan on doing this by putting the best talent on the floor, engaging audiences with halftime entertainment, and giving fans chances to win prizes during the basketball contests. 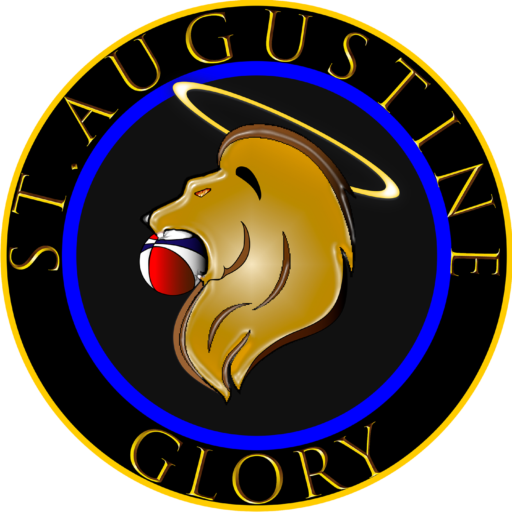 Off the court, the St. Augustine Glory will be partnering with the community, churches, and schools to make a difference by serving as advocates for volunteerism, education, and model citizenship. The team will also serve to help young men and women (dancers) live out their entertainment dreams on this level and/or the next! It is our firm belief as we invest in the community, the community will embrace and invest in the organization!